We distribute sweets to our dear ones on any occasion or function or festival. On the day of rakhee, sweets are a signal of sweet relation between a brother and sister. 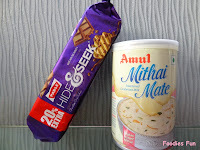 For this rakhee, I made Hide and Seek chocolates taught to me by my friend Shikha during our college days. 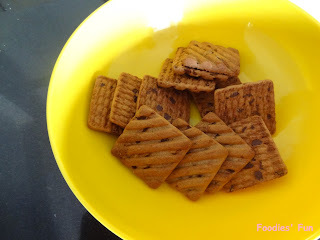 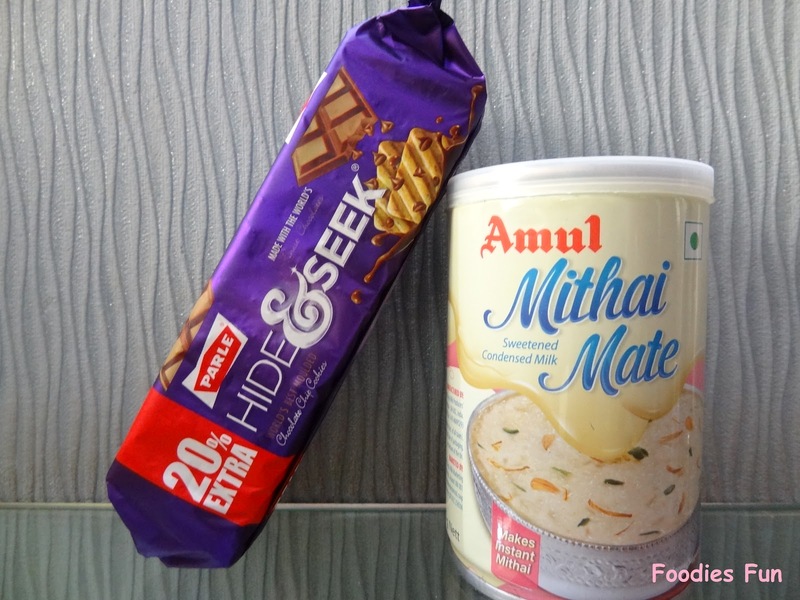 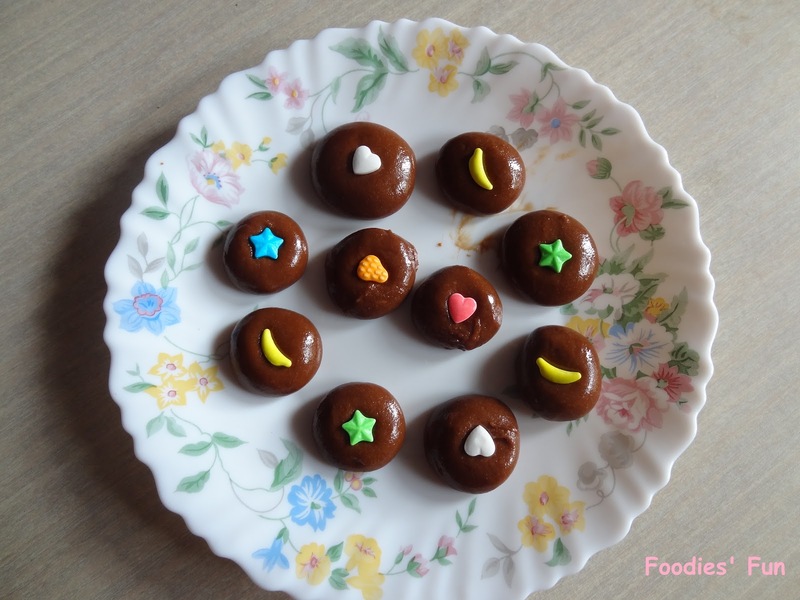 It tastes yummy, delicious and is on top of my chocolate recipe list as you don’t need much preparation while you are busy during festivals or with any occasion. Break hide and seek biscuits into fours and grind it finely in a grinder. 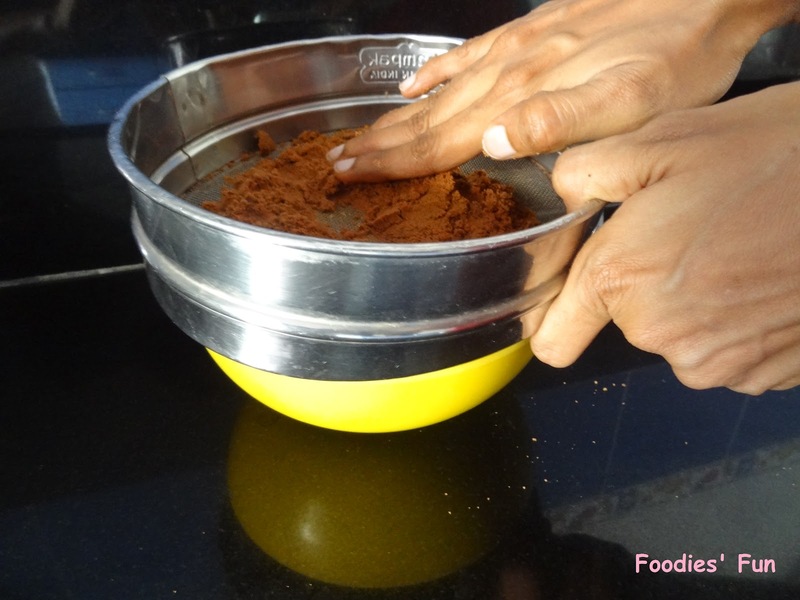 To make the powder fine filter the powder using a chiani. 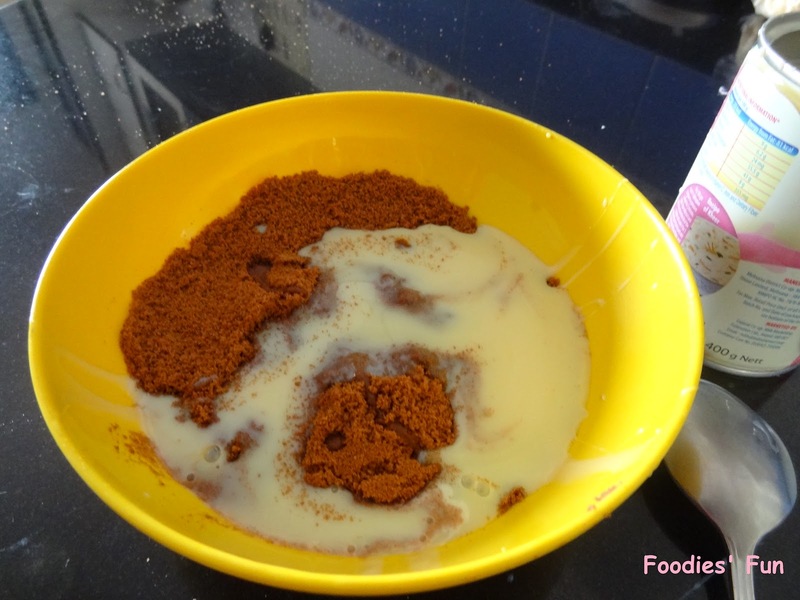 Add milk and condensed milk in the biscuit powder. Mix them all well till it becomes semi solid. 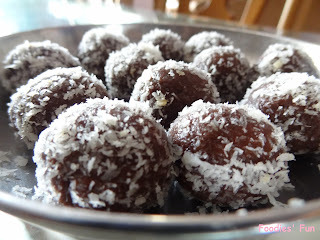 Apply butter on palms and get ready to mould the semi solid biscuit paste into chocolate balls or whichever shape you want to. 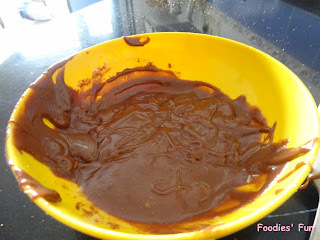 For garnishing I used some toffees on top of it. 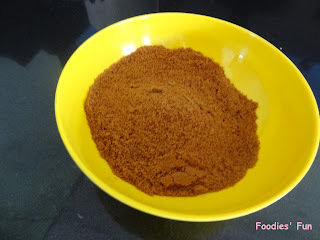 You can also use chocolate sprinklers or dry coconut powder.